This also bleeds into the two talking about the plagiarism at IGN by Filip Muocin of Boomstick Gaming‘s script for a Dead Cells review. Sean also talks a bit more about Pool Panic, and about an indie game called Russian Subway Dogs. They also talk about the very recent Super Smash Bros. Ultimate Direct. 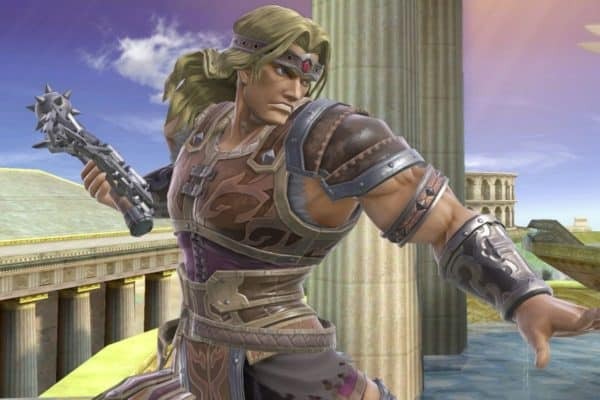 What do the guys think about Simon Belmont and King K. Rool being added to the roster? The Nintendo Switch being an MP3 machine, 103 stages, and more. Plus, they talk more about the saga involving James Gunn. Ben Schwartz cast as Sonic. Master Chief actually being in the Showtime series. Nintendo and Sony‘s big sales numbers. New Bravely Default and Persona Q2: New Cinema Labyrinth, and more.